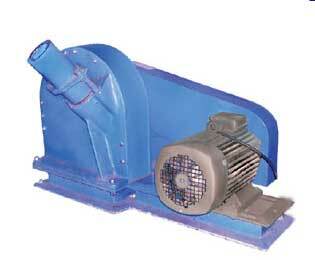 The range of Pulp Colour Reversion Tester offered by us also includes Wood Chipper. Widely used for preparation of chips from wood, for lab and educational purposes. Capacity max 500 kg/h chips. Chipping disc 350 mm diameters, speed 700 rpm. Input tube diameter 80 mm set at and angle of about 500.